Retailing at $190, Nike partners with designer Virgil Abloh to create a clever post modern take on the original Jordan 1 sillhouette. Abloh has continued to partner with Nike to make a collection of Off White sneakers. Embracing the resurgence of the exaggerated logo which has taken the luxury clothing industry by storm over the last few seasons, Nike delivers its interpretation of logomania with a limited edition Air Max pack. 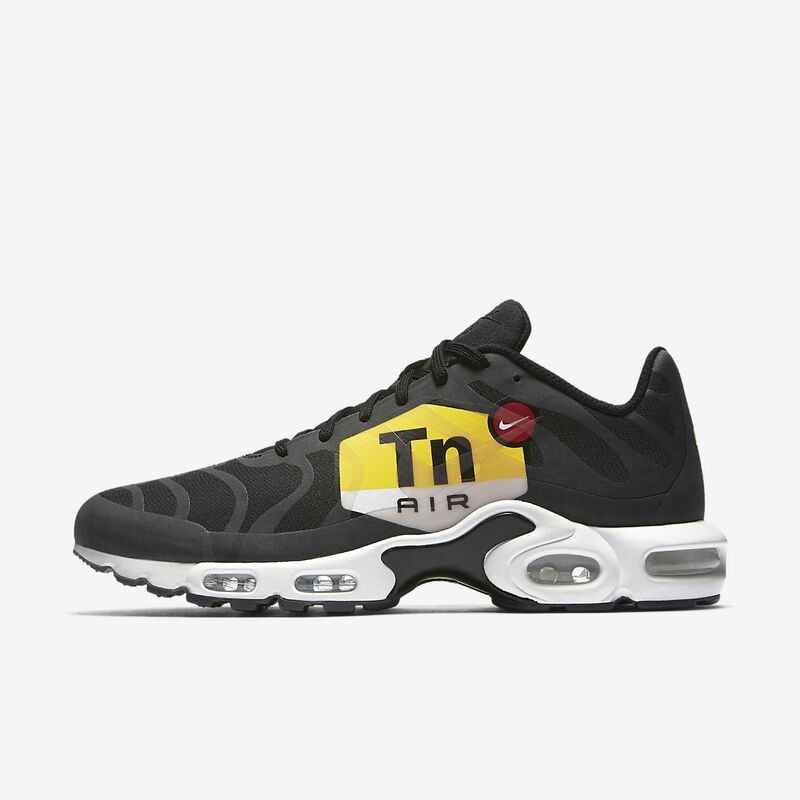 Featuring riffs on the Air Max Plus, the Air Max 90, and the Air Max 95 silhouettes, the pack picks a key tooling element from each sneaker and prominently displays blown-out versions of the technology’s branding on the side panel.